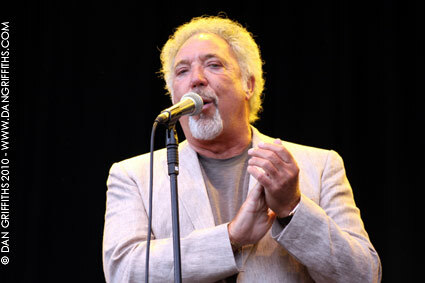 These shots of Tom Jones (above) and Jonsi of Sigur Ros (below) were taken on the last day of the Latitude festival. 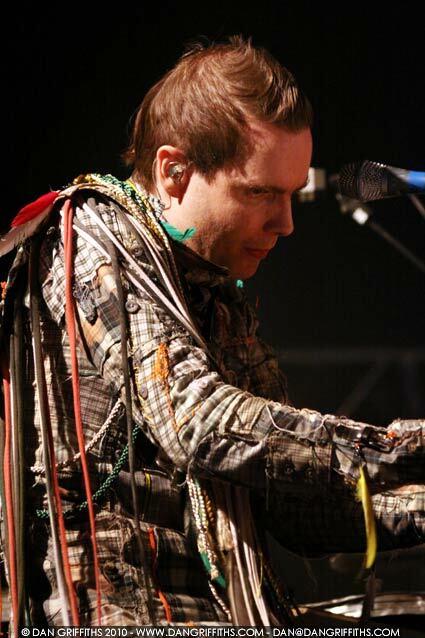 It was great to see Jonsi on a smaller stage as he performed with his band a few years prior to this perfromance. Other artsist that I photographed on the day included Rox, Jamie Lidell, The Big Pink, Kristin Hersh, Yeasayer, Charlotte Gainsbourg, The Coral, Grizzly Bear and Vampire Weekend. To view a slideshow of images from the day click on either of the two images.